After being an UFC outcast, Semtex is set to face Hand of Steel on Strikeforce December 4 event. Both came from a bumpy MMA career, and aims to get to their destination. The controversial British fighter, Paul Daley, is set to make his Strikeforce debut after being banished by UFC. According to multiple sources, he has verbally agreed to fight on December 4 in St. Louis versus Scott Smith. Though Scott “Hand of Steel” Smith is making a move down and Paul “Semtex” Daley is having trouble going under 171 pounds, the match will take place in a welterweight division. Semtex was exiled from the UFC after a post-fight rumble with Josh Koscheck. Since then, he has gone on to fight in Australia and Shark Fights before signing a six-fight contract with Strikeforce. The Hand of Steel, on the other hand, has on overall professional record of 17-7. He is also distinctive with his exciting, no-holding-back fighting style that typically results in a knockout — in one way or another. 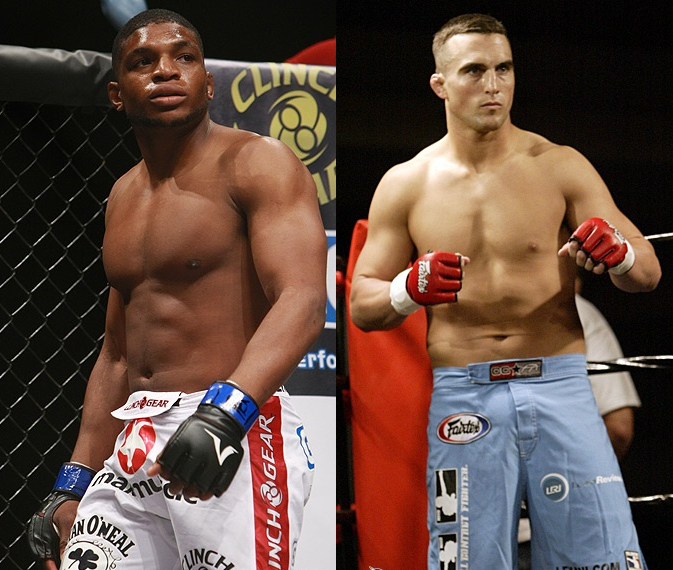 The December 4 Strikeforce card headlines a decade in the making rematch between Dan “Hendo” Henderson and Renato “Babalu” Sobral. All of these will take action at the Scottrade Center in St. Louis.